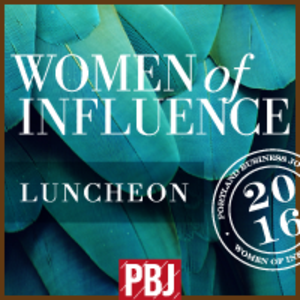 For the 14th year, the Portland Business Journal presents the annual Women of Influence Awards Program for the top 26 women of 2016. Honorees represent women from every industry and profession, women who have made a difference in their communities, blazed a trail for the rest of us and are leaving a mark on Oregon. Small/Medium Company Category Executive of the Year: Lori Olund | President | Miles Fiberglass & Composites, Inc.